Elk Grove Village is located in Cook County. This wonderful city is known for its safe small town feel. It also has one of the lowest property taxes in the Northwest Suburbs. Elk Grove Village was featured in the published book "Fifty Fabulous Places to Raise a Family". 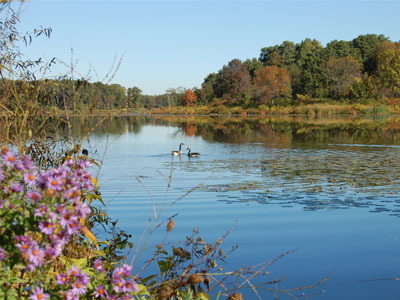 As part of the Forest Preserve District of Cook County, Elk Grove Village is home to the Ned Brown Preserve (also known as Busse Woods) which encompasses 3,700 acres of preserve, a 590 acre lake and over 11 miles of bicycling and hiking trails. This town is also near the Chicago O'Hare Airport.